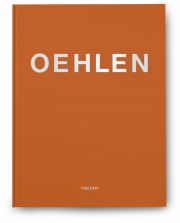 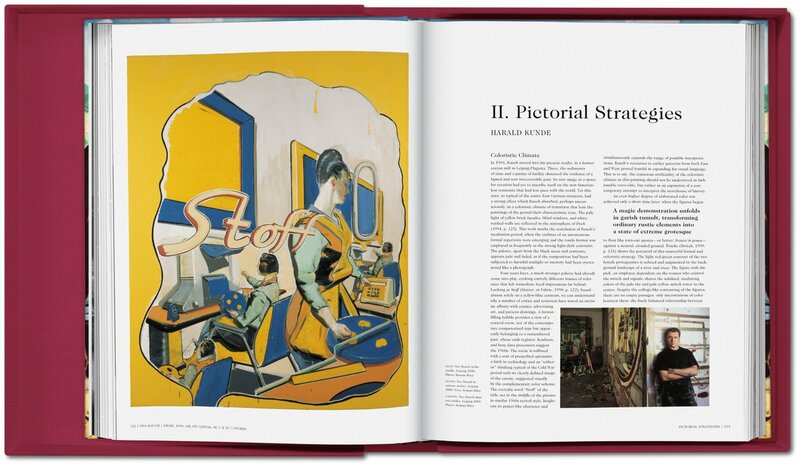 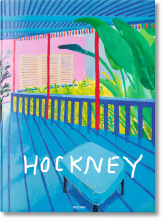 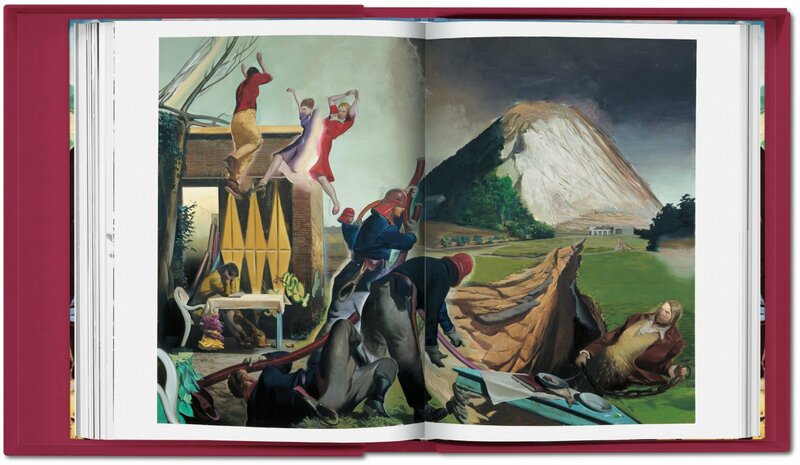 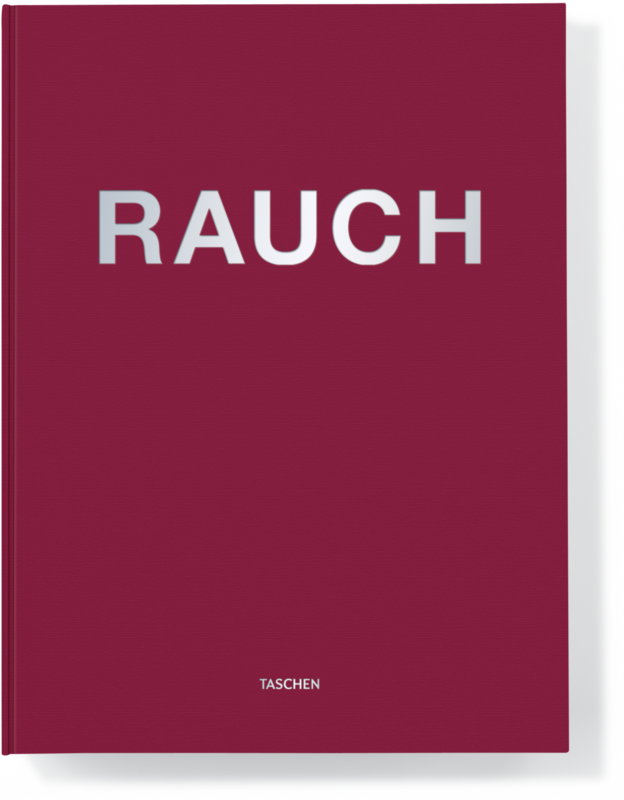 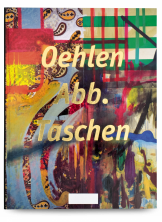 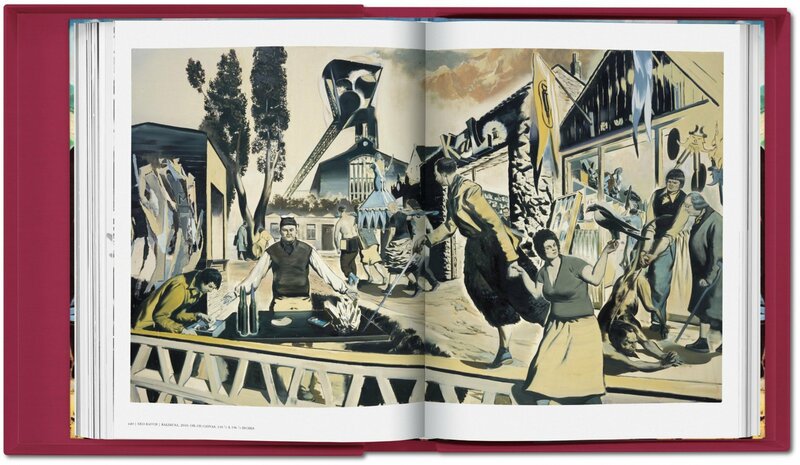 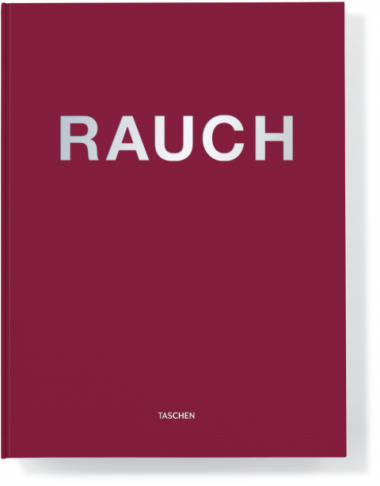 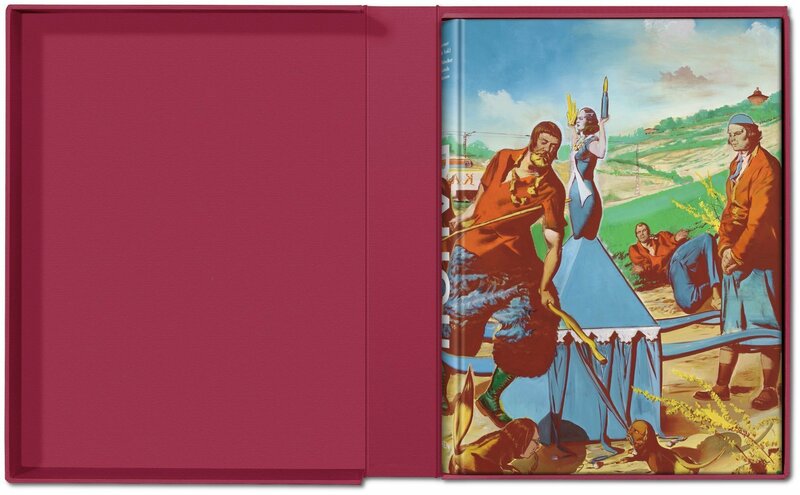 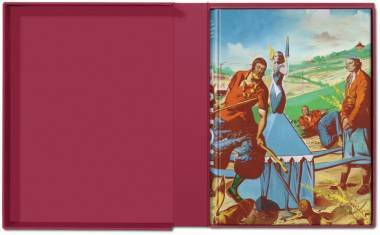 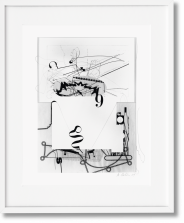 Limited to a total of 1,100 numbered copies signed by Neo Rauch, this book is available as a Collector’s Edition (No. 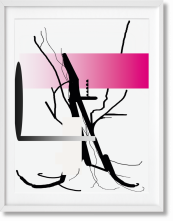 101-1,100), and also as a Limited Art Edition (No. 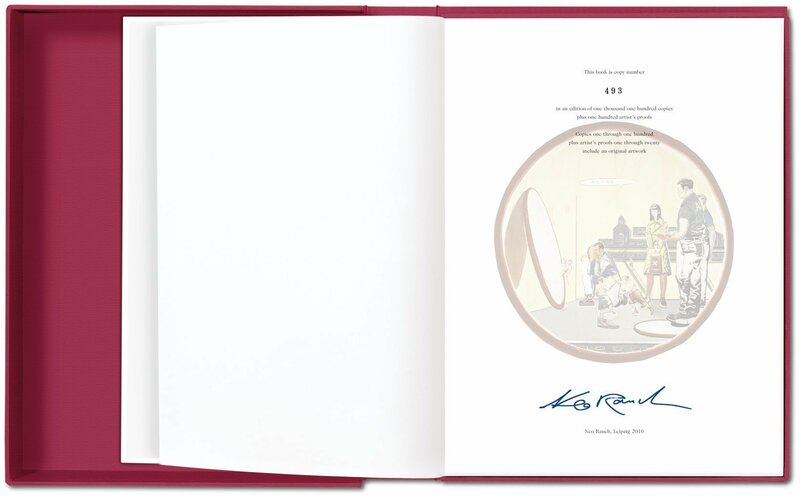 1-100) of 100 signed copies, with an original artwork also signed by Rauch. 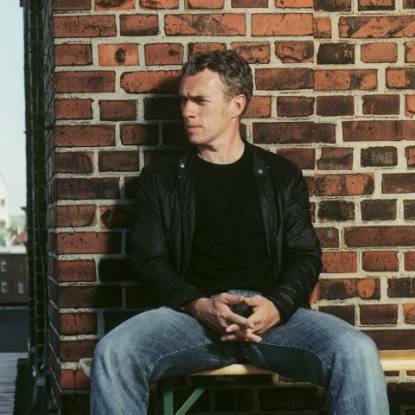 Wolfgang Büscher has written several books, among them the bestsellers Berlin–Moskau: Eine Reise zu Fuß (2003), Asian Absences (2008), and Hartland (2011). 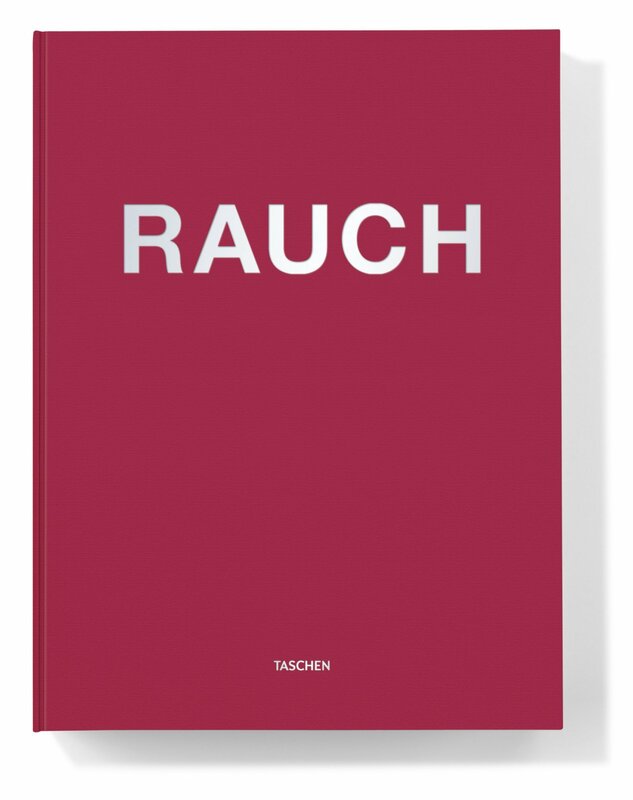 Harald Kunde is director of the Museum Kurhaus Kleve, having previously been director of the Ludwig Forum for International Art in Aachen and the Kunsthaus Dresden. 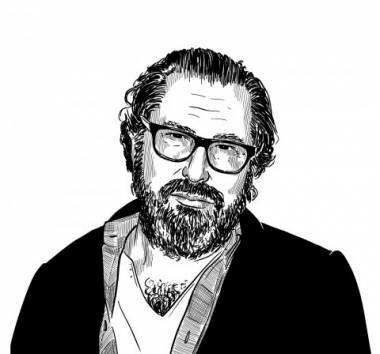 He has worked on numerous exhibitions and publications with contemporary artists, including Atelier van Lieshout, Sophie Calle, Chuck Close, Franz Gertsch, Barbara Kruger, Dan Perjovschi, Neo Rauch, Roman Signer, and Erwin Wurm. 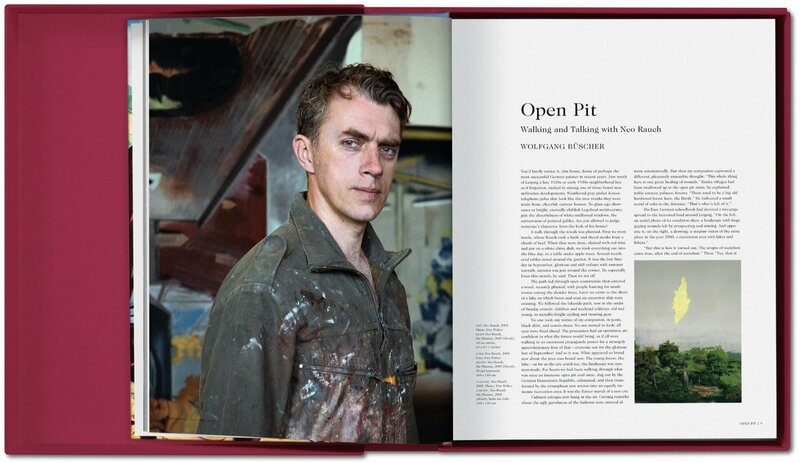 Gary Tinterow is the newly named director of the Museum of Fine Arts, Houston. 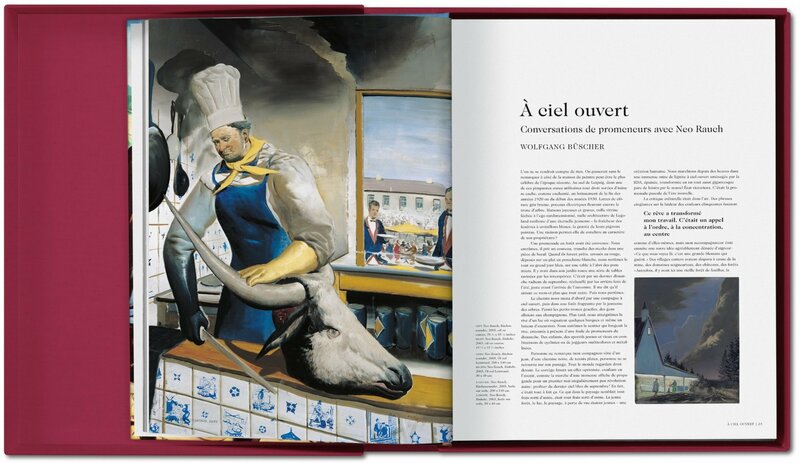 During his 27-year tenure at the Metropolitan Museum in New York he organized dozens of exhibitions on European painters of the last two centuries, from Ingres and Gericault to Picasso and Matisse. In 2007 he organized Neo Rauch: Para.